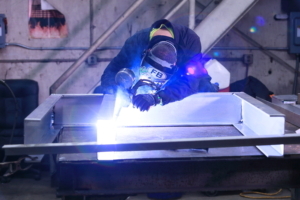 With nearly 20,000 square feet of space, our well-equipped shop can handle your fabrication needs. 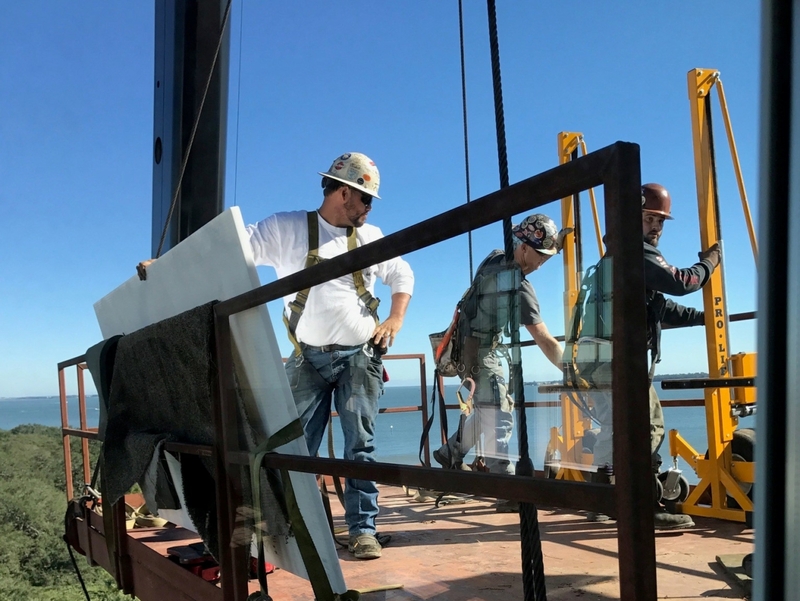 From welded steel gates to 20-foot diameter stacks reaching 300 feet into the air, we do it all. 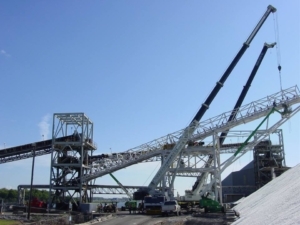 We specialize in conveyors for material handling, hoppers, stairs, platforms, ladders, and with over 200 combined years of experience, our talented staff can custom build whatever you need to make your operation run smoother and more efficiently. 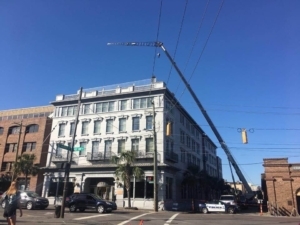 Limehouse & Sons can install and maintain what we build and we have in-house detailers to provide the necessary shop drawings for any and all of our projects. Our customers range from but are not limited to; cement plants, paper mills, lumber mills, to carbon plants, chemical plants, and power plants. 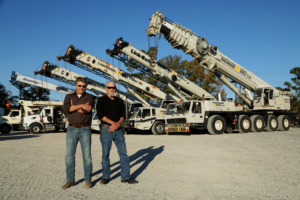 Whatever the job, we are confident we can help you build the things that build your business. Our Design and Engineering team is committed to helping you with your project every step of the way. 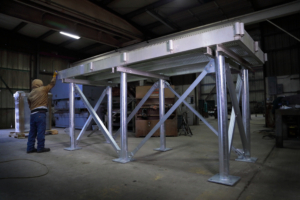 Our team of experts tackles design and engineering of support structures, convey systems and much more. 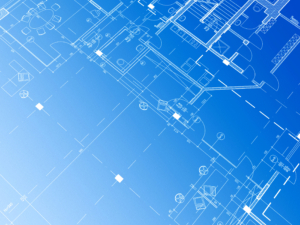 If you need assistance with the design or engineering of your project, please reach out to us! We are happy to help! 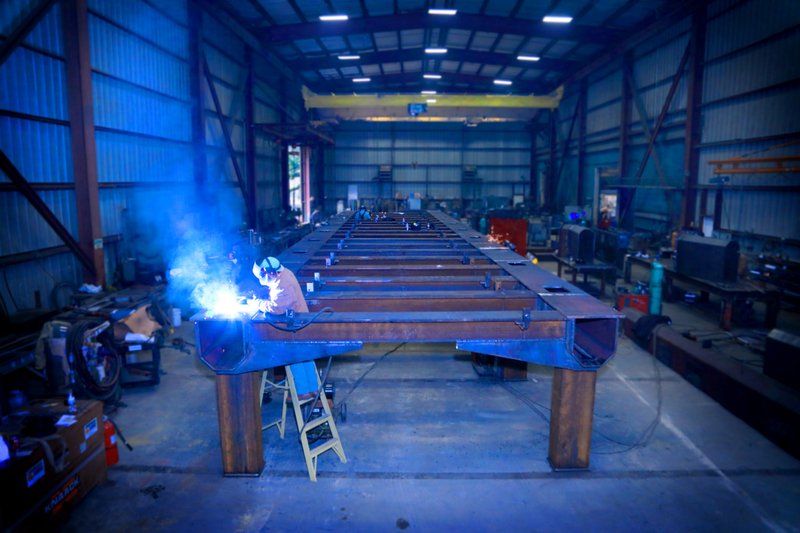 If you need equipment installation, dismantling, repair or reassembling, our Millwright Services are here to help! We can also help with moving machinery in your factory, power plant or construction site. Contact us today to learn more!